CELTICLADY'S REVIEWS: The Tudor Vendetta by Christopher Gortner Review With Giveaway! 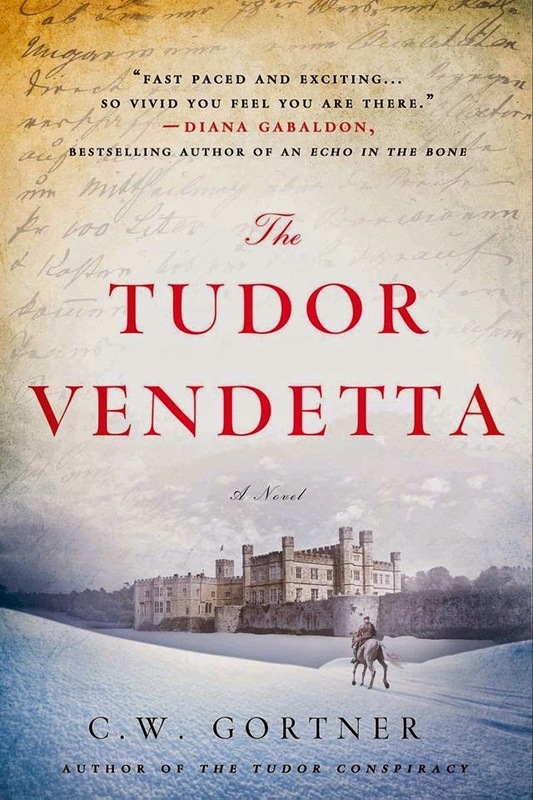 The Tudor Vendetta by Christopher Gortner Review With Giveaway! For more information please visit C.W. Gortner’s website and blog. You can also connect with him on Facebook,Twitter, Goodreads, Pinterest, and YouTube. 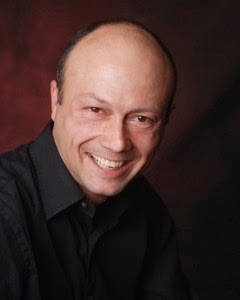 Christopher Gortner is the author of various historical novels including The Last Queen, The Confessions of Catherine de Medici and The Queens Vow. The Tudor Vendetta however is the third novel in the Spymaster Chronicles. Brendan Prescott is back after years in exile and returns to London after Queen Mary is dead and Elizabeth I is the new queen. This story takes place prior to Elizabeth being crowned queen,Brendan is reconciled with Elizabeth and his love, Kate, and is tasked with finding Lady Parry who has disappeared after visiting the Vaughan Hall, along with the school master. His love for Kate has never died but circumstances were such that he had to leave London to protect her. Robert Dudley, the queens favorite, despises Brendan and is not thrilled with his return to court. He makes things very difficult for Brendan. That aside, Brendan must find Lady Parry at all costs. While at Vaughan Hall he finds that things are not what they should be and that there are secrets that if they were to get out could ruin many life's including the queens. It is a race against the clock for Brendan to keep Elizabeth safe and protect his own secret. If his secret is divulged it could be very dangerous for him. I received a copy of book for review and was not monetarily compensated for said review.